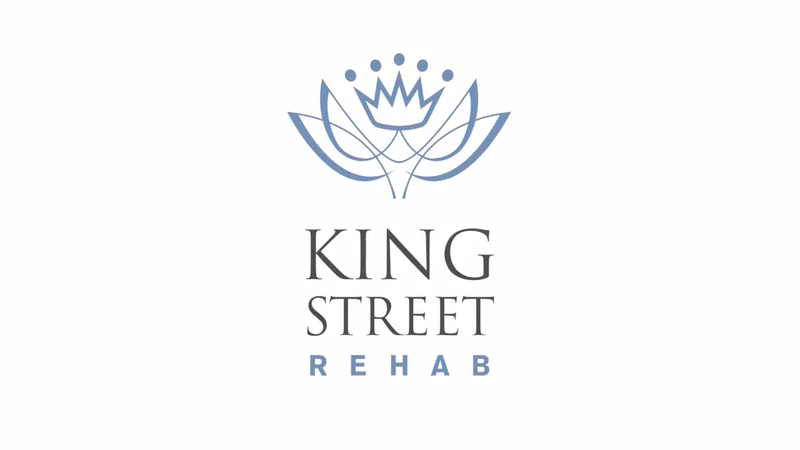 Family owned and operated for three generations, King Street Rehab lives up to an enduring reputation for exceptional therapy and care. Every one of our spacious, light-filled rooms comes with a view of our ten beautifully landscaped acres, and our world-class, pristine facility includes a waterfall, labyrinth, koi pond, gazebo, lush gardens, and walking paths. We complete the luxurious experience with a library, cafe, beauty parlor, barber, manicurist, and even pampering spa amenities. We offer a full calendar of community activities, and this includes exercise beyond rehabilitation therapy. Our 10 acres of land provides patients with opportunities for gardening from spring to fall for those who love the outdoors. We offer gentle yoga, Tai Chi, and easy Zumba classes throughout the week. We also have live performances, lectures, and movies, as well as documentaries and Ted Talks to spark lively discussions. At King Street Rehab, we daily receive and use a wide variety of fresh, locally grown vegetables and fruits. Our meat, fish, and dairy all meet the highest quality standards, and we carefully prepare meals for optimum health benefits and taste. For those with dietary restrictions, we are more than happy to customize a dish, a meal, or an entire menu. We also supply you with information you need to follow a nutritious diet when you return home. Since our approach to health is holistic, our food is served on beautiful china in spacious, light-filled dining rooms where patients are encouraged to dine with one another. At the heart of our center is a dedicated team guided by shared values, a culture of trust, and real time communication. At King Street Rehab, teamwork is how we deliver personalized care that results in over 99% of our patients returning to independence at home. Our exceptional interdisciplinary team includes medical, rehab, occupational therapy, physical therapy, speech therapy, nursing, nutrition, therapeutic recreation, social work, and psychological professionals. This team actively shares their expertise with one another to deliver comprehensive patient care throughout the day. Grounded in a strong tradition of patient-centric therapy, we pride ourselves in knowing that your care is individualized, not institutionalized. A special member of our team is Max, the Pet Therapy Director who is pictured here. He visits patients daily to make them feel more at home. I will be forever grateful for your kindness during my recovery process. All of your staff reflects the special values that make King Street the best! I thank you and all the support of the staff! Your facility is bright, inviting, immaculately clean and cheerful.